Learning a new language can be a daunting task. 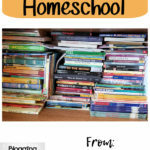 What if I told you that you could find a program that works great for homeschoolers or self-taught students of any age? Would you want to know more? 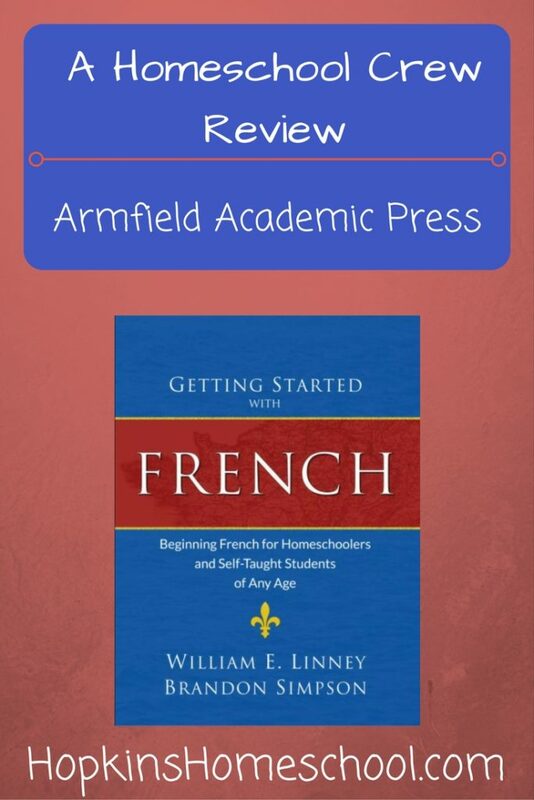 Well let me tell you about Armfield Academic Press and their Getting Started With French program! Getting Started With French is a soft covered book with 172 simple lessons. 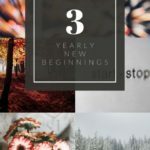 This book is designed to be self-contained and easy to be self-taught. The purchase of this book, gives you everything that you need to teach yourself, or your child how to speak French. You don't need to buy anything else, the MP3s of the pronunciations are included as a download with this book. 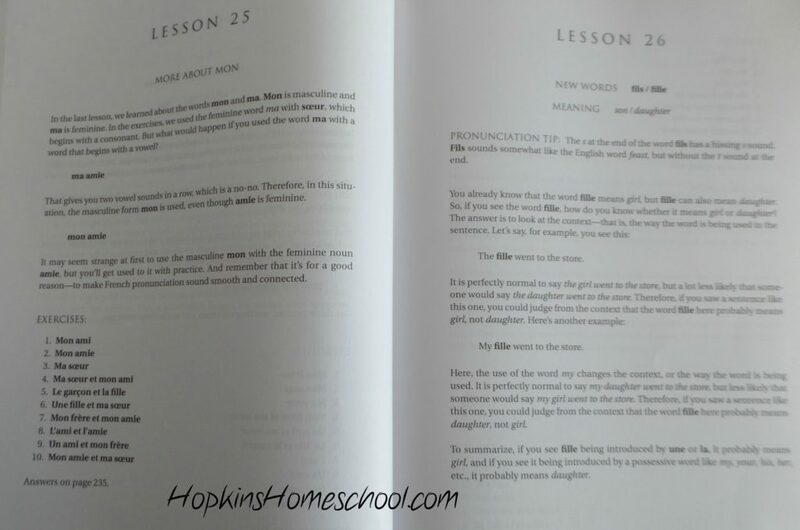 While there are 172 lessons and you could do one each day, this is meant to be slef-paced. If you need more time on one lesson, spend more time lesson, go for it! At the beginning of this book, you will find a How To Use This Book section. This part of the book tells you all about the rest of the book. 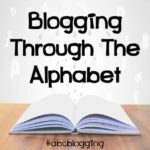 Each lesson will start with a new word or words that will be in bold writing. You will find this word along with the definition of this word. You will also learn how to pronounce this word. While this will be written, you will be able to hear it in the MP3 download. 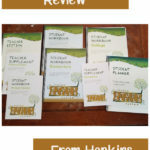 There are no real tests or quizzes when it comes to this book, however, you are able to go back a lesson or two and verbally ask yourself or your child questions on what was learned. The lessons are quick, and effective. They should take you no longer than 30 minutes a day. This is a program where more is less. Shorter, yet more frequent practice is the key here. Ray Ray is my French boy. He wants to run away to France and sleep under the Eiffel Tower one day. Because of this fascination, he is open to any and every way to learn the language. Ray Ray set his schedule when it came to this curriculum. I did not want to force this, and since it is described as a self-paced program, I followed that. I would see how much he remembered from the day or two before moving forward. If he seemed to want or need more time with a lesson, I gave it to him. While we didn't have an actual lesson schedule, we made sure that we were using this program every day during the week. I would sit down and listen to the pronunciation with Ray Ray, we would talk about the lesson together and really had fun with this! We did not just listen to the MP3s and move on, we spoke the words we were learning and talked about the lessons and what we were learning with the grammar and language rules. Ray Ray loves French. He loves easy school. This was the best of both worlds for him. The lessons were short, and without an actual schedule, he was able to make sure he was learning. He didn't have to struggle as he went along, and loved listening to the pronunciations and author commentary on the lessons. Seeing the words in front of him and hearing them at the same time really made things click for him. There are no frilly pictures in the book. No nonsense, just the lessons. They are written so that Ray Ray could understand them and I could understand them as well. Any age and any person would be able to understand these nice lessons. I love watching Ray Ray learn, and I love being able to learn at the same time. I love not having to dig through a bunch of curriculum each day and that I just open the book and MP3s and he basically does this on his own. This book is re-usable. Do you know what that means? I can save money and Little Miss or Baby Girl can use this when they are ready to learn a new language. If Moe Man decided that he wants to learn French for his foreign language, he can start at any time. 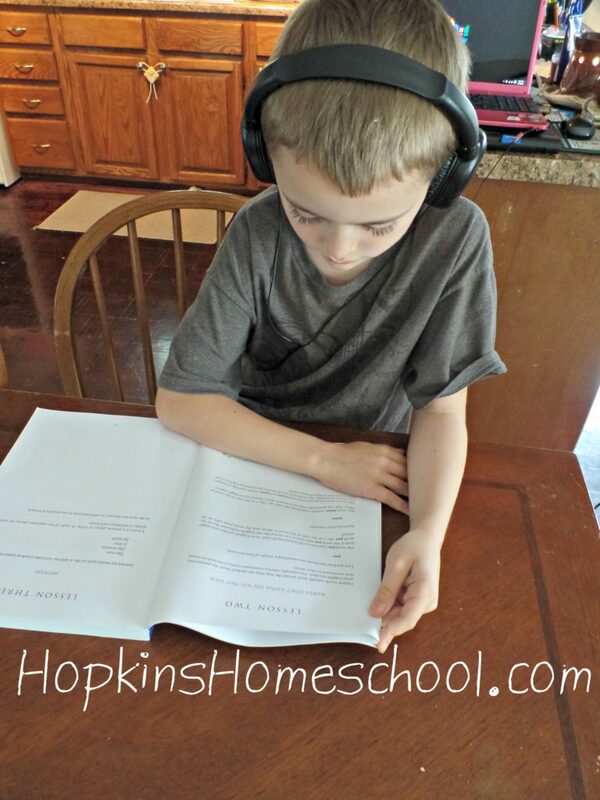 I don't have to buy workbooks for each child. I don't have to worry about anything extra. 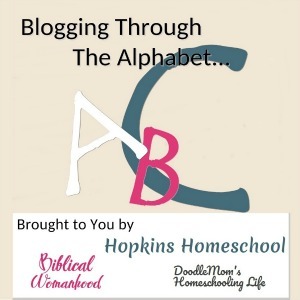 This is something that is key to me when it comes to finding homeschool curriculums! A nice, basic foreign language study sounds wonderful! I wish Ray Ray all the best 🙂 Thanks for sharing your review with all of us.